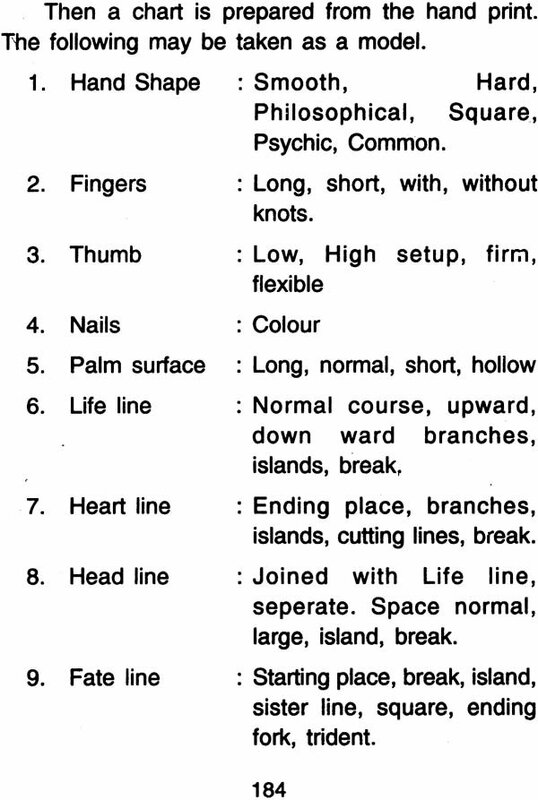 Hasta Samudrika Sastra, known as Palmistry is one of the branches in the field of occult study. There is divinity in this science also. 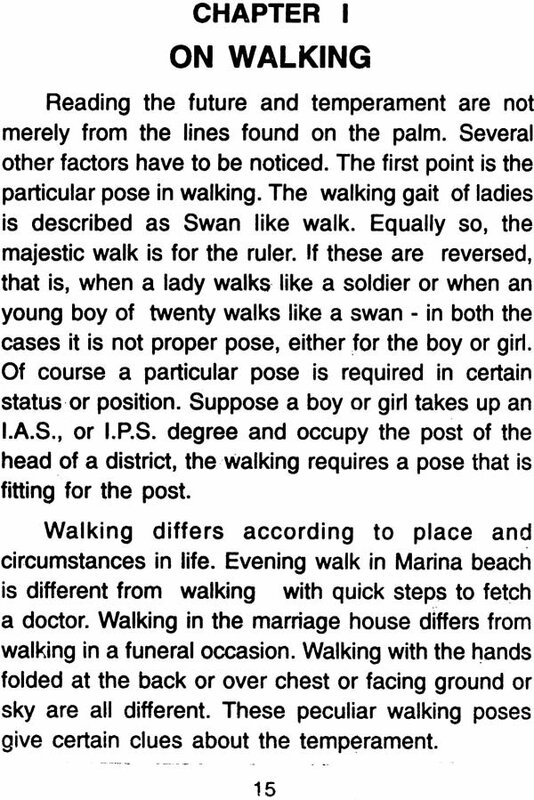 This science shows the course of the path of the life as a mirror. 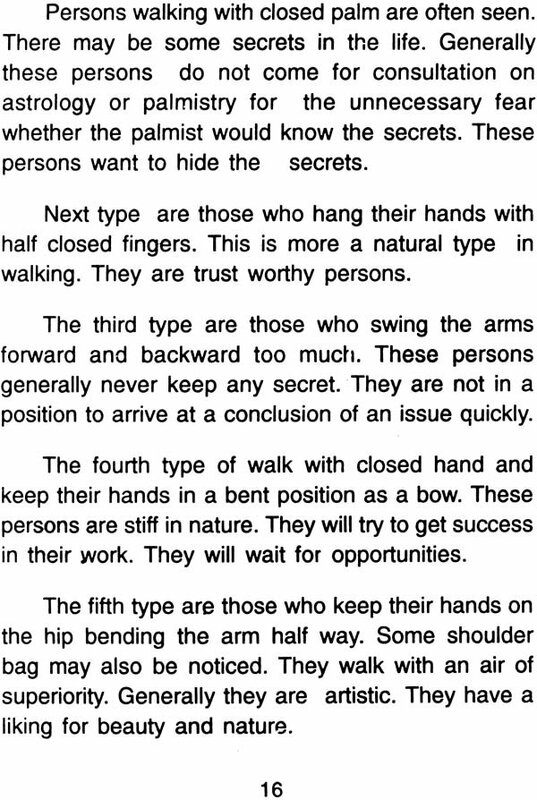 My Gurudev Shri Swami Sivannanta in wiriting about palmistry had observed thus. The electirc current in the body goes through the fingers. When the Guru places his hands over the head of his disciple, the Guru sends his super power to the disciple through his hands to the head of his disciple. The head is the seat of sahasrakamala in kundalini yoga. The disciple in turn shines as a yogi. It is stated that the palm suface has more nerves. When a person is altacked by fits or when a person dies the temperature in the palm is decreased in a short time. The mind is the primary factor as regards the formations of the lines. when noble qualities are cultivated from the very child hood, naturally good lines will appear. There is no doubt about this. By intuition or super brain power there are some who can predict the future course of the events. That is a quite different matter. But by studying this science and by grasping the subject well, one can predit the future. I began to study this science in the year 1947. In the year 1952 contributed a series of articles to a Magazine "shivaji" by name, published from Tiruchi. In 1961, I contributed serveral articles to Astrological magazine of Bangalore. Last year also I wrote a series of articles to a Astrology monthly (English) published from Madras. Here I have analysed the hands of great personalities, in the series of the articles. I like to state that a palmist should never discourage the other, that his life span is short or his brain capacity is poor etc. 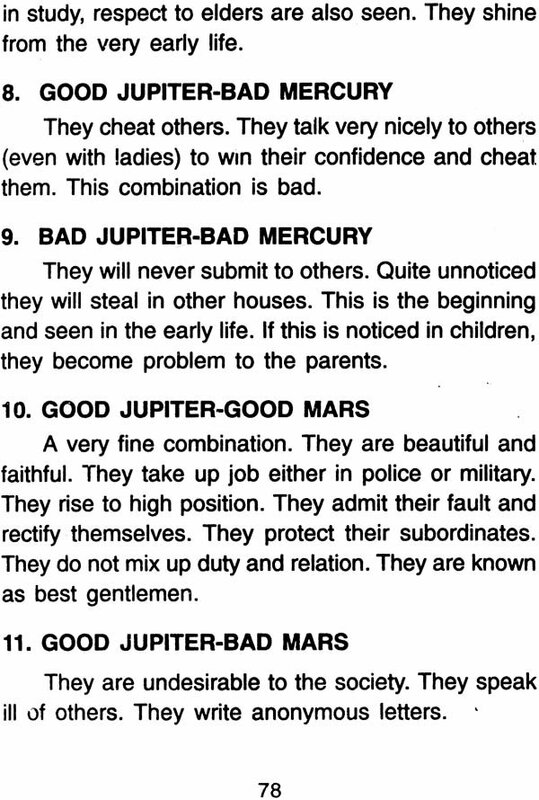 Even when bad markings are seen, give encouraging words and suitable advice to correct his ways and habits. I have to thank Shri Janakiraman (late) Proprietor of Balaji Publication. It was he who started this publication. Shri Janakiraman encouraged me much , to write books. If I am popular, the credit goes to him. 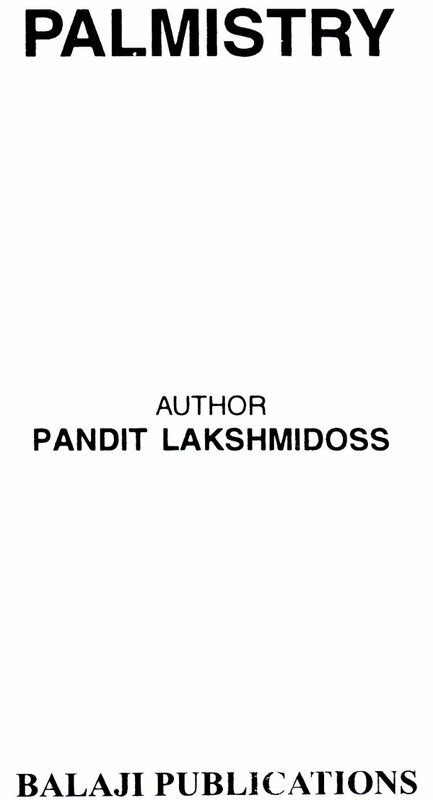 I am also thankful to shri C. Viswanathan, Present proprietor, Balaji Publication, in having encouraged me to write this book. I pray Shri Umapathy Shannkara to bless Shri Viswanathan and also Balaji Publication for all prosperity. From the ancient times man had been spending his time and energy in knowing the future, the cause of his birth, the nature of the body, the cause for death etc. Why there is difference in the living conditions, in happiness and sorrow, in success and failure ? 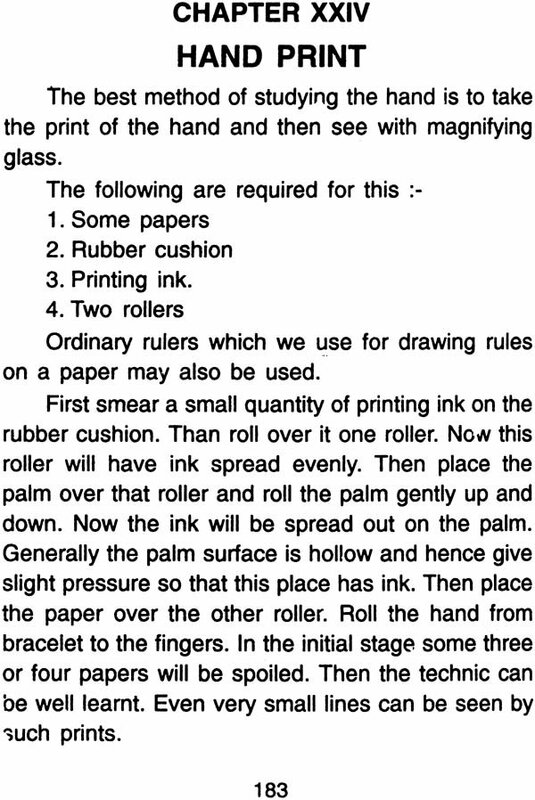 This question gave birth to Astrology, Palmistry etc. Astrology is the science to know the future of an individual based on the time and place of birth. 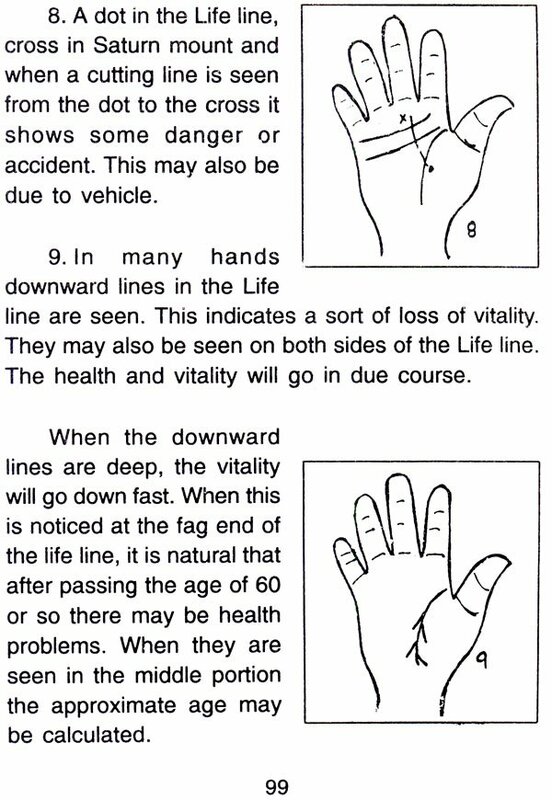 Palmistry is the science based on the shape of the hand, the formation and combinations of the various mounts found on the palm surface and the course of the various lines on the palm. 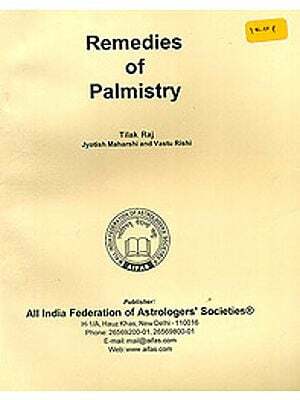 It is my view, that palmistry is the science that can help to read the future of any person in the world-whether he is a minister, cricket player or cine actor etc - to a greater degree of accuracy. 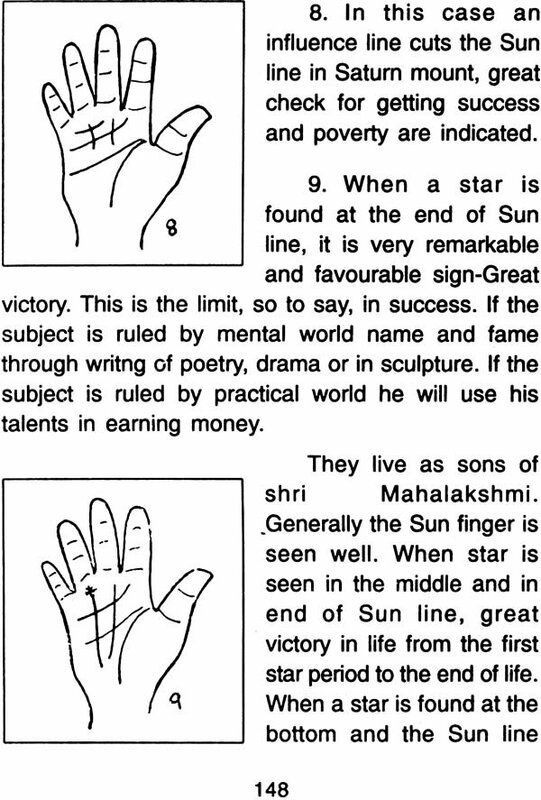 This palmistry is known as Samudrika Lakshana in ancient times. Though this science is as old as Himalayas, it cannot be established beyond doubt, as to when this science went out of India. However a fine shape and an elaborate analysis of this science has been given by the great authors like Cheiro, Benham Germain etc. This is some what a fact. Though the medical science has now made great research, and advancement, the spread of disease is a challenge. Death is a sure one though best medical aid can be given. This goes to prove that the science has a limit. 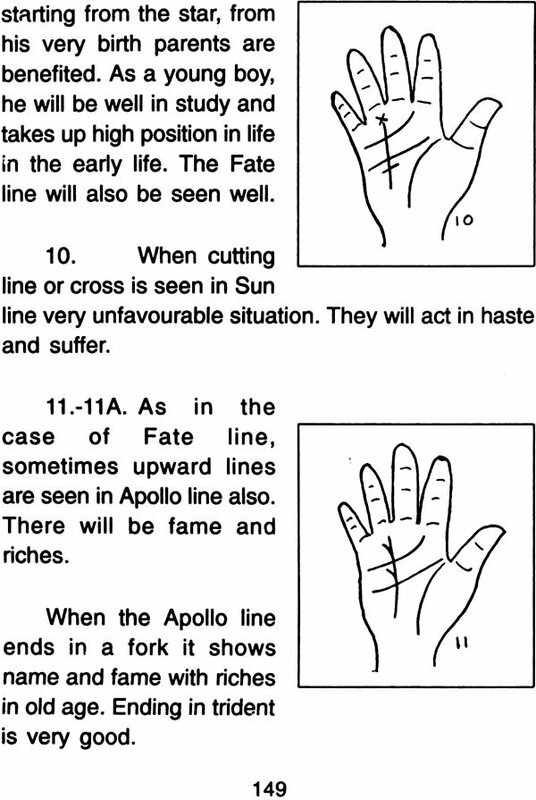 Further from palmistry, it is absolutely wrong to say that a particular event would occur on a particular date. The time factor behind this science is never to the date of an event. By accurate measurements, if an event is predicted to the nearest of one or two years (age) it can be taken as corr.ect. For example a change of job is likely in the age 30-31 is correct method. 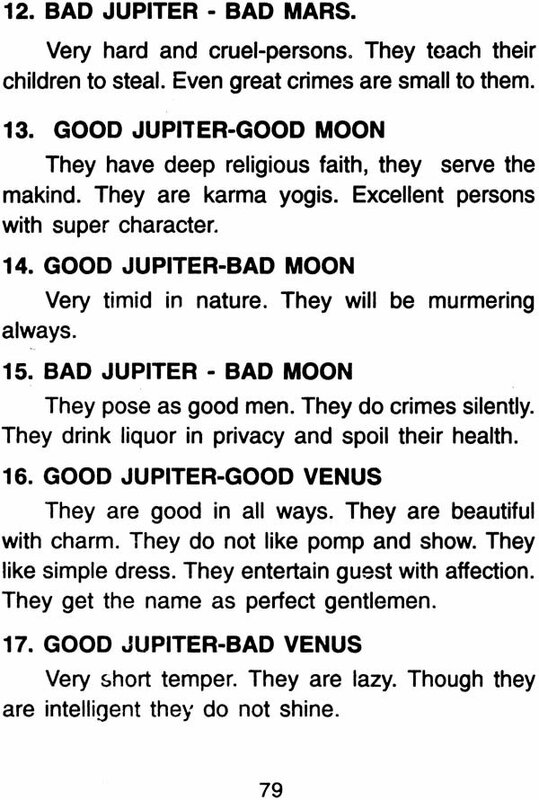 But when this science is combined with Numerology better result can be got. For example a person born on a 4 number date, the change of the job can be predicted in 31 age and if calender year is also agreeing, the prediction will be correct. Then what is indicated by this science? A change of job or marriage or birth of children are some sort of common events in most of the lives. What sort of temperament the individual has, is very clearly seen in the shape of hand and palm, the formation of the thumb etc. Suppose noble qualities are indicated, it is natural that the person will study well., will be honest dutiful. He goes to high position. On the other hand, if bad and criminal type of mind is seen, the reverse side, would be the result in the life. The' life would be one in misery. We can notice that certain persons even in high position, develop a punishing mind towards his subordinates. He would also rule the home as a dictator with tyrany. Love or affection is unknown to such persons. This can be verified from the hand. The book knowledge is complete only when the practical knowledge is got. In any branch like medical science or in printing and even in tailoring the individual has to learn the practical application for a period in a hospital or press or under an efficient tailor etc. A spiritual student has to be under his Guru for certain years. So much so, when proficiency in their science is required,. after completely reading and grasping the subject one has to verify the events etc. from the hands of known persons.